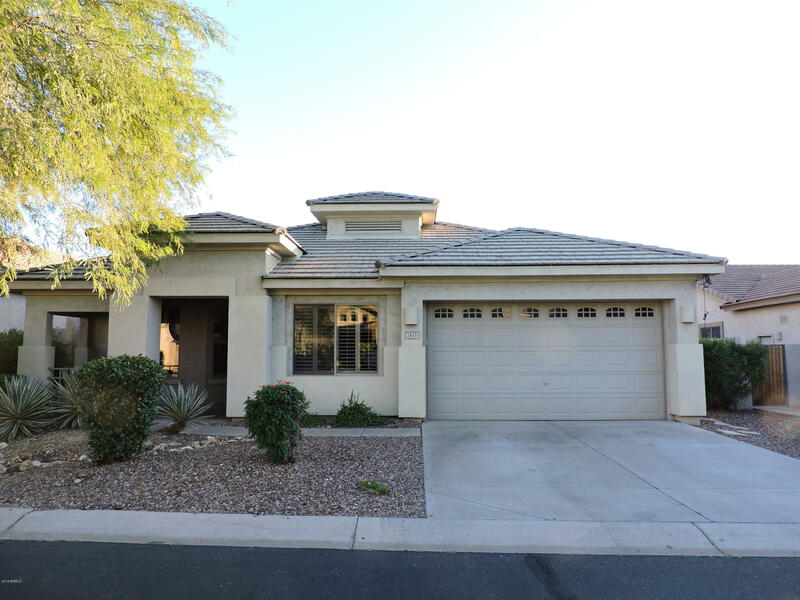 All GRAYFOX AT LAS SENDAS homes currently listed for sale in Mesa as of 04/22/2019 are shown below. You can change the search criteria at any time by pressing the 'Change Search' button below. "FRESH NEW PAINT GETTING DONE NEXT WEEK!!! If you've been looking for a home with all of the bells & whistle, look no further! This 4 beds, 2.5 baths property is one to see! 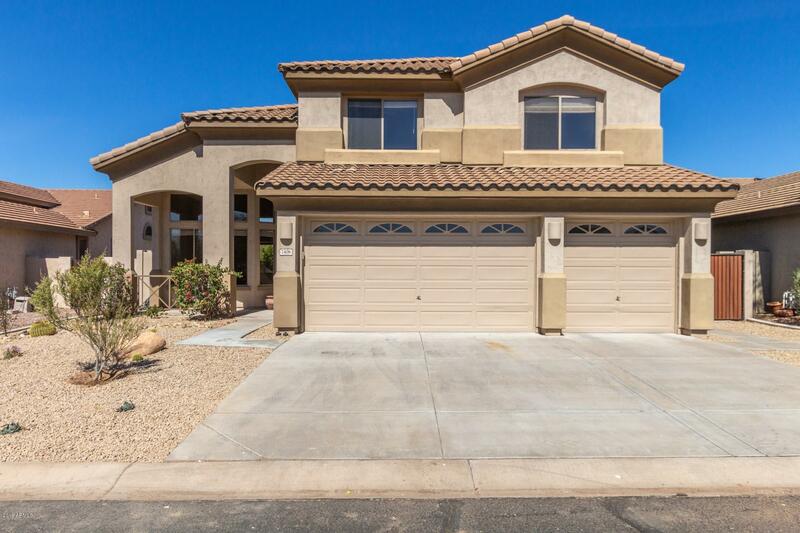 Featuring desert landscaping, 3 car garage and great curb appeal. This beauty will conquer you! Fabulous interior boasts tile flooring in traffic areas, fantastic open floor with living room, tons of natural light, and a large loft in second floor. 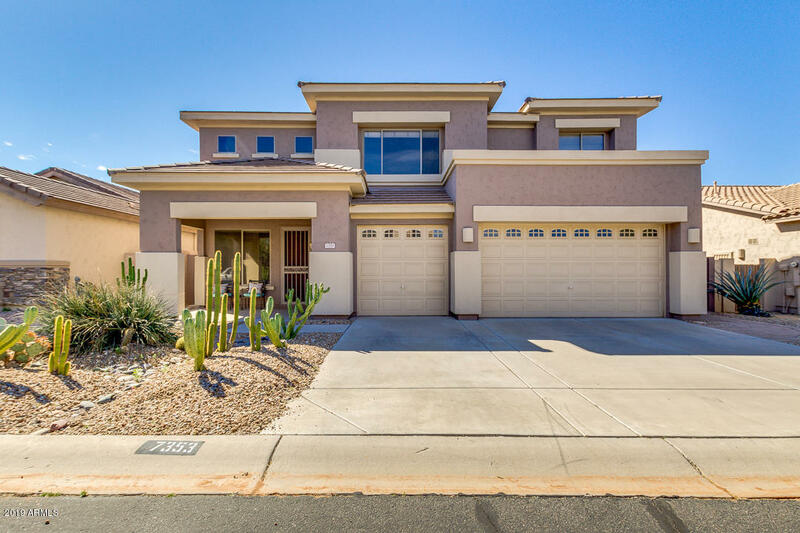 Eat-in kitchen offers nice appliances, staggered cabinets, tile countertops/ba"
"Beautiful two story home that is nestled in the incredible community of Las Sendas! Brand new upgrades throughout include fresh paint, high-end carpeting, and new SS appliances. Chef's kitchen has granite countertops and beautiful wood cabinetry. Upstairs are the spacious bedrooms and loft w/ oversized storage closet. The master bedroom has its very own private balcony and bathroom has dual sinks, garden style bathtub, separate shower and large walkin closet. The outdoor spaces are incredible-"
"AMAZING PRICE FOR THE SQUARE FOOTAGE!! Enjoy the Las Sendas Lifestyle in this beautiful 4 bedroom/2 bathroom home in Grayfox! Formal Living and Dining Rooms, plus a Bonus Room that could be a play room, office, or library. Eat-in-Kitchen opens to spacious Family Room. Bedrooms are split 3 ways. Master at the back right, two beds and a bath at the back left and a bedroom at the front right. New Carpet and Paint in 2017. This is an amazing community with something for everyone! Check out the"